Manufacturer and exporter of brake machines, shearing machines, press machines, mechanical press brake, power press machines and hydraulic press brake. These are known for their reliability and superior performance. 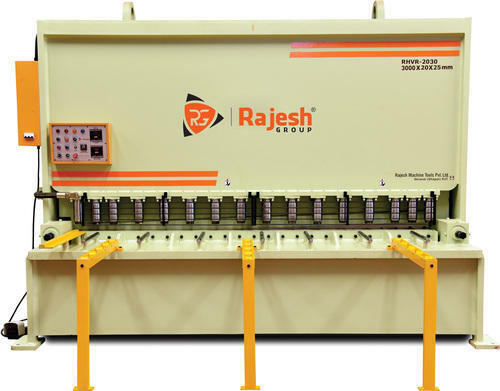 We are a leading name in manufacturing and exporting a wide range of Hydraulic Machines, Brake Machines, Press Machines, Shearing Machines, Hydraulic Press Brake, Plate Bending Machines and Mechanical Press Brake. Our range of machines is highly acclaimed for their superior performance, sturdy construction and excellent quality basic material used. These machines are used in Industries for the production of Shipyard, in Boilers, Aerospace and others.